As a facility manager, you know that every move is different—and yet they all share similarities. Whether your transition is internal or external, or whether your new workplace is down the hall or across town, the fact remains that all your employees are having their routines disrupted. Make the following tips part of your post-move checklist so that you can anticipate common requests and quickly resolve problems. Better, bringing wayfinding solutions into the workplace doesn’t have to require specialized hardware or a trip to the print shop. With OfficeSpace, the same tools you use to build the final floor plan can also distribute interactive wayfinding solutions directly to any number of devices. If you’re looking to provide comprehensive post-move help, you could also make tablets available at strategic locations so that employees have a digital map at their fingertips. Alternatively, employees can simply access OfficeSpace’s Visual Directory through the browsers on their laptops or download the app to their mobile phones. This is another before-the-move tip with major after-the-move benefits. Just because you’ve planned every inch of your move down to the last detail, it doesn’t mean that you shouldn’t be willing to make changes. When you give yourself and your colleagues some flexibility and autonomy within the new floor plan, it helps them ease into the new arrangement—and takes pressure off you to get things perfect the first time. The goal here is not to give yourself license to make mistakes. 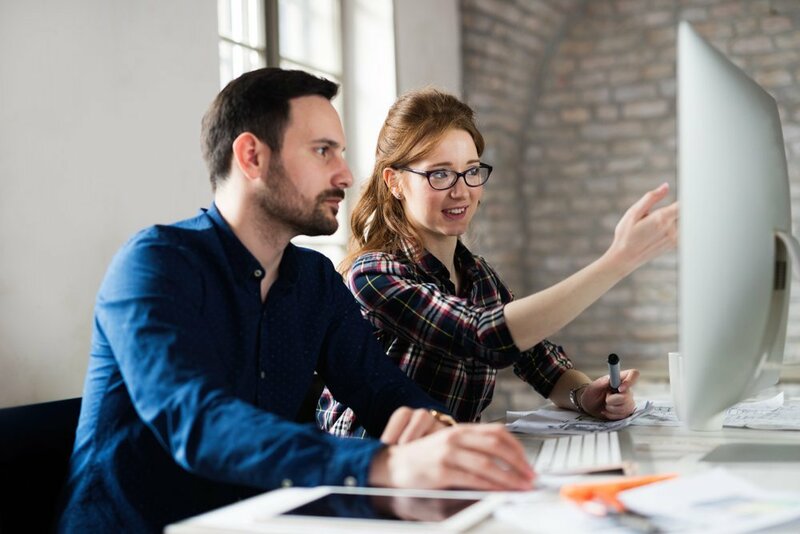 Rather, you’re acknowledging that even internal, relatively simple moves can entail hidden costs and pitfalls; and no matter how good your new office plan is, you may need to rethink some aspects of it if it will make the transition smoother for your team. 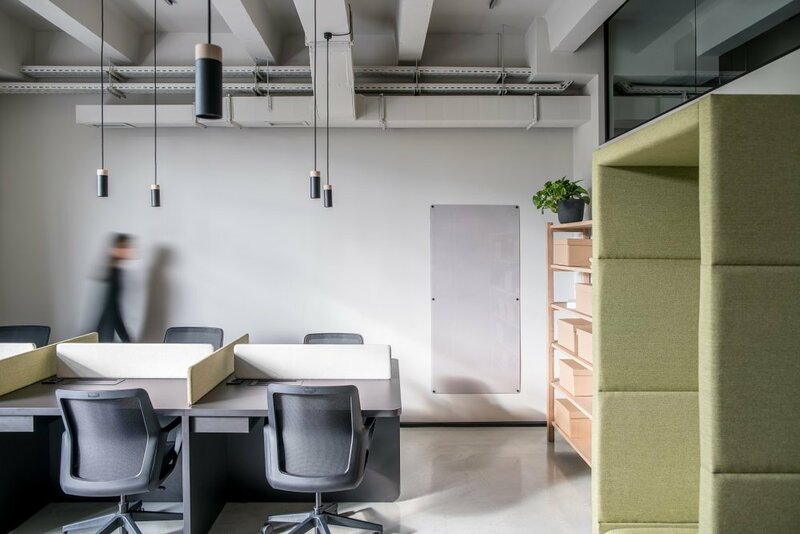 With a comprehensive IWMS like OfficeSpace, which allows you to model and prepare for different scenarios, this philosophy can pay dividends when employees ask for post-move adjustments. You knew this was a possibility, and you planned accordingly. Yes, this is tip #3—but it might be better to call it tip #2b, because it’s closely connected to the point mentioned above. In short, the same open communication systems that made move management easy prior to the move naturally translates to a lot of after-the-fact solutions. The secret, as in this pre-move guide, is having a tool suited to the kinds of requests people will make. You might not mind when employees occasionally send you requests through email or an IT-based request system—but after a big move, everyone has change requests and issues to troubleshoot at the same time, and being inundated with their questions and concerns can be overwhelming. That’s why it’s smart to implement a request tool purpose-built for facilities management. For example, we’ve designed a solution that enables employees to submit requests from any device, flagging their location on an interactive map and even attaching files and images. By centralizing how requests are made and creating a simple communication channel for FM-related requests (OfficeSpace even integrates with Slack), juggling different priorities after a big move becomes much easier. Even on the most ordinary of days, tracking inventory is one of an FM’s most important responsibilities. That makes it positively huge in a post-move context, when things are stressful, equipment is still being installed and employees are exploring their new environment. In this sense, an effective resource tracking tool is a two-pronged helper that can save you time and effort both before move day and after. Pre-move, knowing where everything is allows you to build a plan that takes into account all your people, places and things. Post-move, the same tool makes questions easier to answer, inventory easier to manage and requests easier to fulfill—that’s the beauty of having centralized intel enhanced by centralized management. 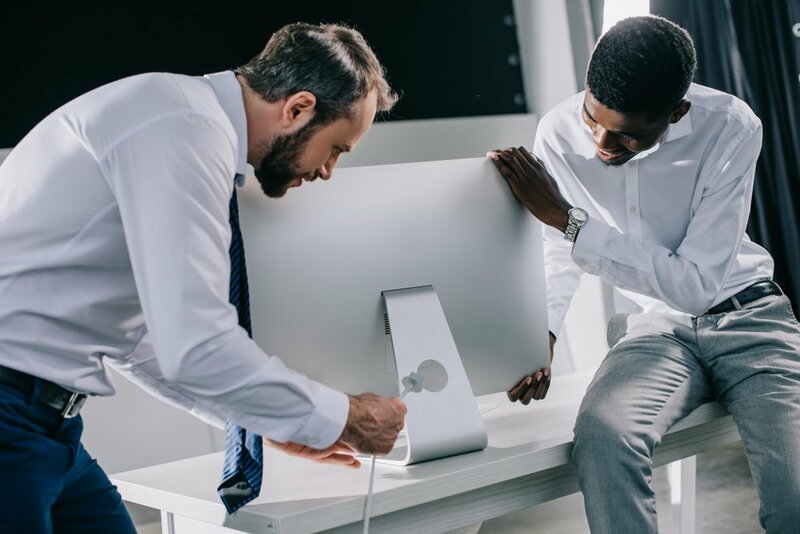 As you know, plans can go awry during a complex move due to logistical changes, employee complaints, or good old-fashioned glitches—and since offices are interconnected ecosystems, small hiccups in one department can have a domino effect that makes your job that much harder. A server could go down, a critical computer could get zapped by static on the way in—any number of things could happen to cut you off from the data needed to manage a move. That’s why it’s good to have an IWMS that is accessible through a large number of browsers, and is platform-agnostic so that it will operate fine on a phone, tablet, laptop, and so on. OfficeSpace’s software solution fits the bill, helping you become a one-person, multi-platform mission control for solving your team’s post-move woes. It’s also secure, with client data backed up regularly and stored on dedicated servers that aren’t shared with other clients. Moving can be complicated—but at the end of the day, helping employees settle in is a lot like addressing any problem. You preempt the issues you can see coming, and make sure you’re equipped to handle the rest. Remember: more than any other time, the post-move bustle will put your role as the FM front and center—so prepare for any and every eventuality. Moving your whole company can be stressful—but it certainly doesn’t have to be. Check out the OfficeSpace Demo and see how you can streamline facilities management for your team. The FM Professional What’s the 3-30-300 Rule and How Can Facility Managers Use It? The smarter, easier way to manage your space. Are you tracking what really matters? Make sure these 10 simple metrics are on your list. © 2019 OfficeSpace Software Inc.